Lincoln - Missing since July 12, 2018 from Stittsville, Ontario. I think someone took my dog Lincoln Adium my house in Flewellyn Rd and Faulkner Trail. He is malamute husky. He was not out of my sight for more than 5 minutes. I heard a noise and called him and he did not answer. This is crazy unbelievable. We were both swimming in the pool. I got hot and he did to so he is still wet and now he is gone. He has no collar or chip. Well behaved. Responds to commands. Please click here to view or add Facebook comments. Please click here to view and add Facebook photos. **POSSIBLE SIGHTING: March 29 on Proven Line Rd. This is my dog. I'm traveling for work and left her with a very good friend. Unfortunately, Millie slipped out of her collar and ran. As mentioned, she is very shy and unlikely to approach a stranger. Missing from Pierce and Malakoff Road. If sighted, please text me at 613-858-4556. I will pass on sighting information to people who might be able to approach her. Please text me at the given number. I may not be able to answer the phone while in meetings, but I can discreetly read and forward text messages. Please click here to view and add Facebook comments. 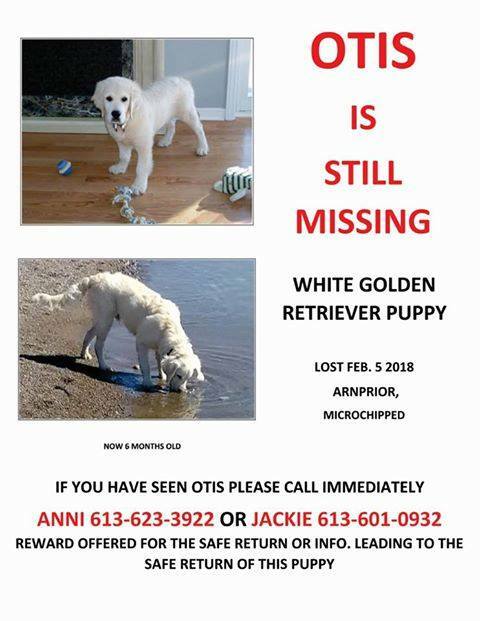 Lost White Golden Retriever Puppy in Callahan Estates in Arnprior. Pup is Microchipped. If someone has Otis please drop him off and no questions will be asked. 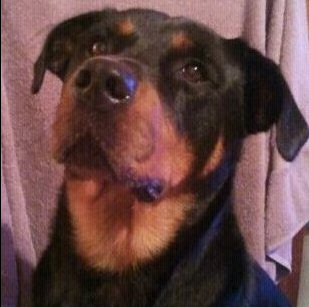 He needs vet care and is very missed by his family.. Just call (613-623-3922) and leave a message. I will pick him up any time. Please do the right thing. We just want Otis back. 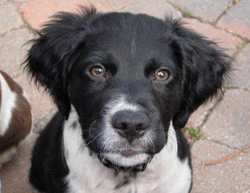 Buddy - Missing since December 18, 2017 from Ottawa, Ontario. Please share this information. Our lovely 4 legged friend named Buddy who was recently rescued and just starting to have a beautiful new life, seems to have run after a squirrel when out with his new owner while shovelling the driveway Monday Dec 18th. Buddy was living on Highland Street in McKellar Park area of Ottawa. He is very friendly and loving. He was also underweight and not in the best of shape when he was rescued and just starting back to a healthy life. He has a large growth under or in his left ear, that he is due to have removed Dec 10th. Buddy is not neutered male. He looks like a poodle mix. Please if you have any information contact me right away. He touched the hearts of many and we are very worried about him and want him back. ​Please click here to view and add Facebook comments. Bo - Missing since December 10, 2017 from Carleton Place, Ontario. 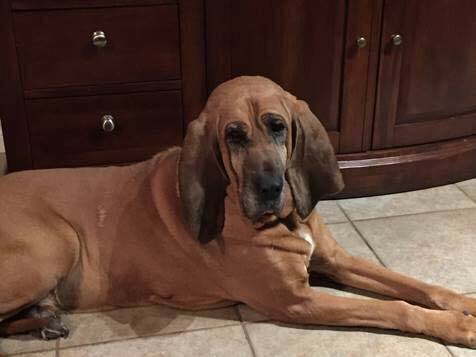 Our Blood Hound has been missing since Sunday afternoon, if anyone has seen her in the Beckwith/Hwy7/HighStreet/Townline Rd area please call 613.229.2587. Bo is an indoor dog and doesn't like the cold, so would have come home by now if able. She is shy with strangers and may not come when approached, unfortunately she was dragging her leash and may be caught up somewhere. Please keep an eye out for her. 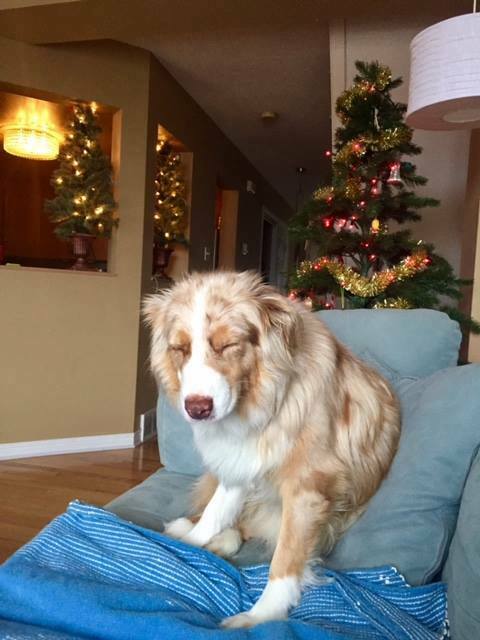 **SIGHTING - January 17 - she was seen around 2pm on the Sir John A Macdonald Parkway between Island Park and Parkdale in OTTAWA. 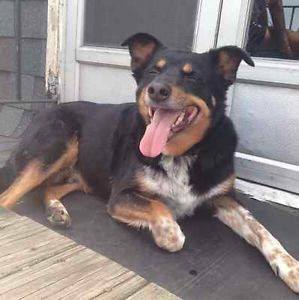 Allie, Austrailian Shepherd, went MISSING January 17, 2017. Last seen on rue Royale in Gatineau. Please contact Celia if you have any information. 613-808-5252. Fassifern Concession 6 area, on the 6th the bush backs towards the 8th 150 acres... We went in the bush and she took off. Please keep your eyes open and call 613-662-2306 if you see her. **SIGHTING: Running east on the 417 in the middle of of both highways close to Anderson Road at 3:30pm on November 18. ***SIGHTING: Running on Walkley passing Conroy heading toward St. Laurent at 3pm on November 18. **SIGHTING: On the Ottawa Bike Path in the East end, ran along Blohm Drive towards St Thomas More grade school at 12:50pm on November 18. **SIGHTING: Running on Walkley towards St. Laurent at 11am on November 18. Please click here to join the group for Elzie. Rocky has been missing from the Findlay Creek area since June 23rd. A couple of people have spotted him being picked up near the Freshco area by a man driving a white car. His family is missing him dearly. If everyone can keep an eye out for him and if anyone has any information please call Bella 6137914300. On Friday, September 24th between 5:30 and 7pm our nine year old male German Shepherd pryed open our topper pickup window and we suspect he escaped when we stopped. He is lost in unfamiliar territory. We are from London, Ontario. He could have jumped out at 3 different spots. 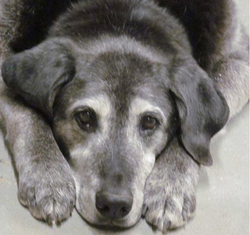 “Leif” is an older dog with hip problems and he is friendly but aloof. Black coat with a black face, he looks intimidating but is not aggressive. He has a flat blue collar with no tags (our mistake). He has been with us since he was a puppy and is a valued member of our family. Please contact me if you need more information. Contact number: 613-986-4704. 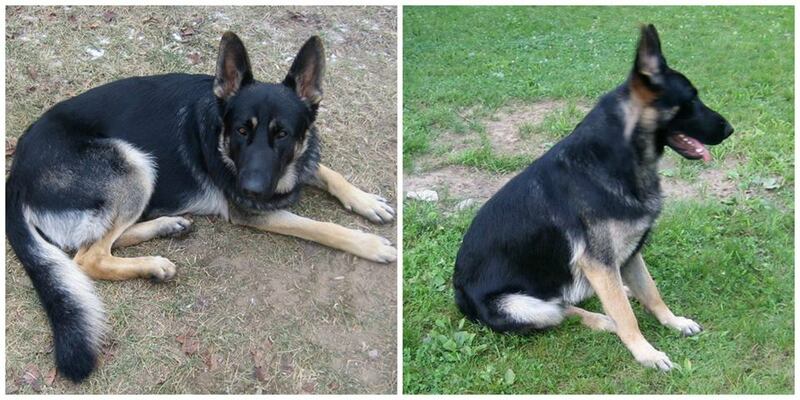 Lost the morning of May 15 in the Casselman area near Route 300 E and Drouin Farm Road. His name is Sirrius and he is very friendly. 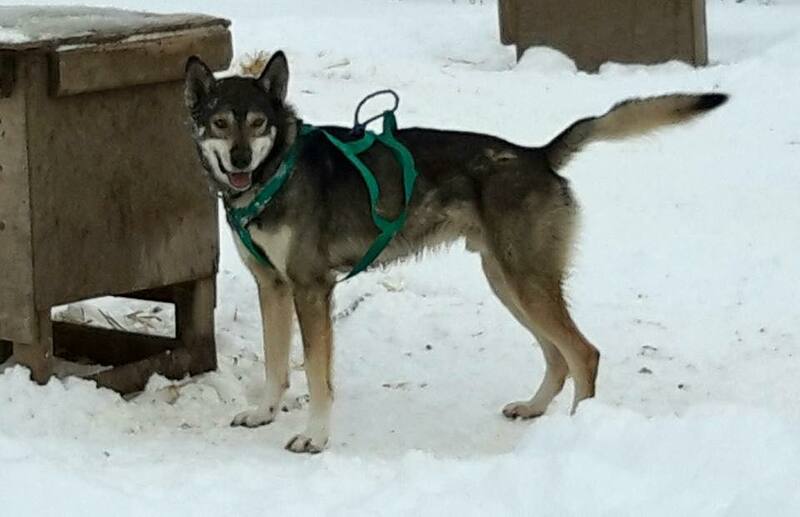 He is a sled dog and used to running long distances. Join the page to help find Sirrius. I have lost my 2 yr old dog on 05/14/2016 at approximately 6 pm. She was ran off on Lyndsay Lane on the Alta Vista area and was last seen at Pleasant Park Public School she is recently groomed and has a crooked right eye she us white, grey and has a bit of brown with a fluffy tail. She has no collar or leash as she was taken without my consent. If you have any information on the whereabouts of my dog Mocha please inbox me or call me at 613-293-4250. Join the group to help find Mocha. 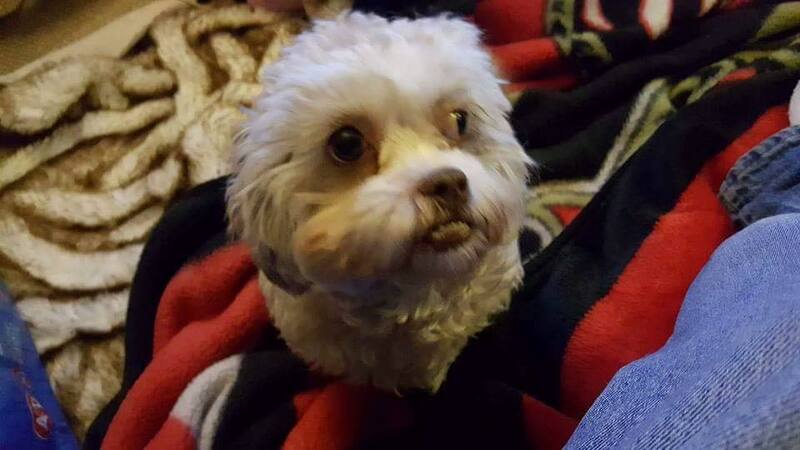 Lost in Christie Lake area of Perth, Ontario. Husky/malamute. 6 years old answers to Bailey. She managed to open our back door at some point. She is a dog that had a rough life before coming to us. May be aggressive towards other dogs. 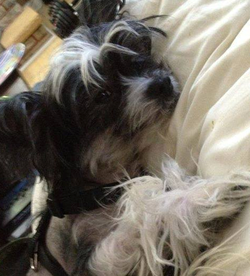 WE ARE OFFERING A $1500 REWARD FOR HOLLY! White, Full sized, Golden Doodle, Female, named Holly. Last seen at Abbott and Westridge in Stittsville, on December 16th. If found please call (613) 836-6988 or (613) 292-1722. Thank You. Tri-colour female Sheltie answer to name of "Sushi" lost in Dochart Estates, Braeside at 3:30 Saturday, July 11th. Please approach gently as is a skittish dog but is friendly, will be frightened as she's in an unfamiliar area. . Slipped collar so no tags. Please call Connie at 613-203-5360 day or night no matter the time. MISSING!!!!! 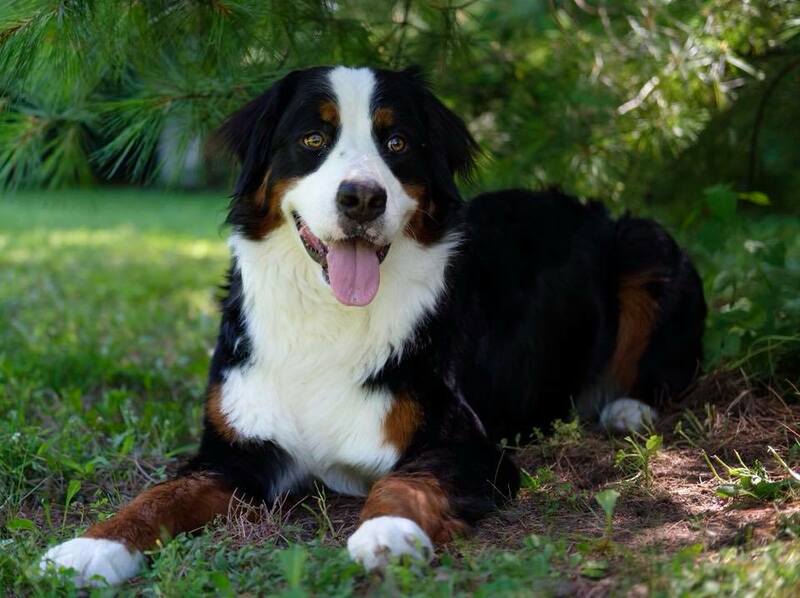 Bernese mountain dog named Sophie went missing on April 2, 2014 from her farm in South Mountain. Sophie is very friendly. Has microchip. 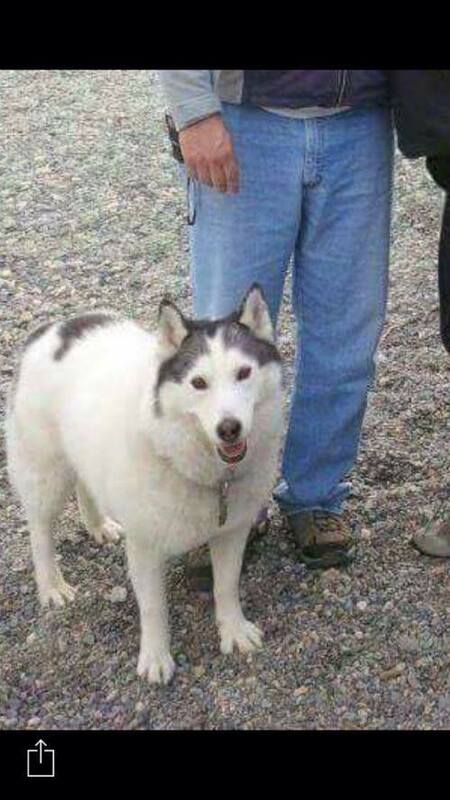 Last seen on April 2 at 8:30 p.m. on County Rd #3 South Mountain, ON; If found, please call Dean or Terry Boyd @ 613-989-2851 or d-t.boyd@sympatico.ca. My 9-year old (who acts like he's 4) Border Collie Mix named Java is missing. He got spooked on October 31, 2014 around 2pm. He is friendly and a little timid, with 2 distinct brown spots over his eyes, and multi-colored front paws and one leg. He also has a white tip at the end of his tail, and most of his coat is black. He is wearing a black collar with a red tag that has his name, Java, on it & there is a phone number attached to it. Please call that number, 3152129011 (free even though its not local area code), or (613) 620-7137. I'm worried about him! My dogs have been missing since December 19th at 2:20 that afternoon. I live in Maberly, Ontario. Maggie female shepherd mix is 8 years old has small floppy ears is tan coloured with a black snout and black saddle on back wearing a black collar with a bone shaped tag with name and our number on it. 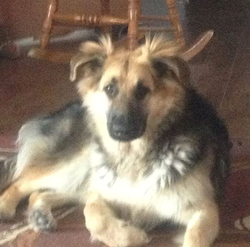 Jax male german shepherd 9 months old he is longhaired mostly black with tan/red markings. He is wearing a black collar with a bone shaped tag with name and our number on it. He also has a micro chip. 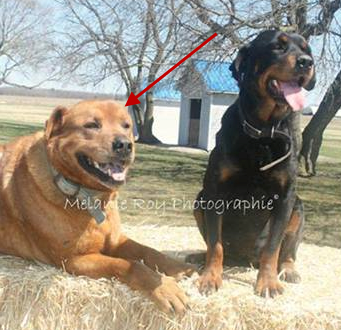 Our hound Dusty has been missing since October 11th, 2013 (Dusty is the one with the orange collar). Please call Candace at 613-628-9245. 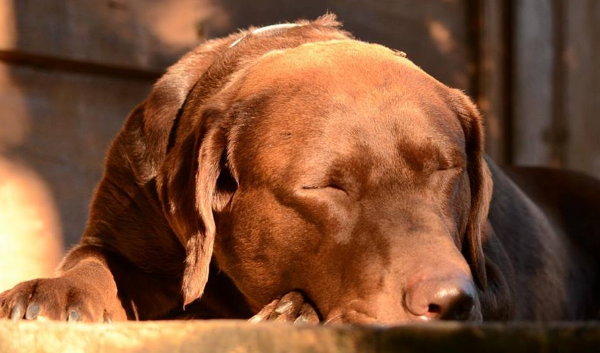 Blue is an intact 8 year old Chocolate Lab that went missing from Marvelville, ON on May 25th, 2014. PLEASE call 613-290-9800 immediately if seen! Click here to view and add Facebook comments. 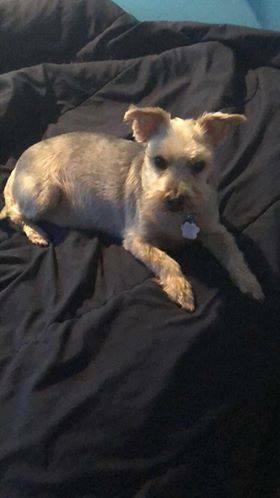 LOST DOG PEMBROKE AREA - REWARD OFFERED. Jax went missing December 7, 2013 from Pansy Patch Park, off Dickson Street in Pembroke. He is wearing a red bandana, blue collar with dog paws with chain links in collar to prevent him from pulling when I walk him.He is a lean large breed husky, neutered, 5 years old, full face mask orange/brown black and white, brown eyes and has one yellow canine tooth. Very friendly with everyone and animals. Brenda Smith @ 613-281-3526. REWARD OFFERED - POSSIBLY STOLEN April 1st, 2014. Female named Karma, Boxer/Collie mix, 8 months old. Last seen on South Service Road Lancaster, Ontario, around 4:30 pm. — at 20886 South Service Road. Wearing red collar with Lancaster township dog tags. Contact Samantha at 613-347-1833. 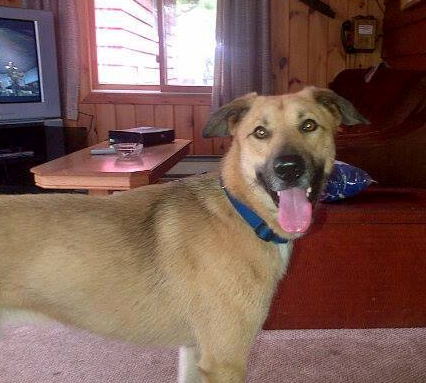 LOST DOG - PETAWAWA north side of base. Riccone Ave area from Dean Knowles: hello everyone.. this is Roscoe. 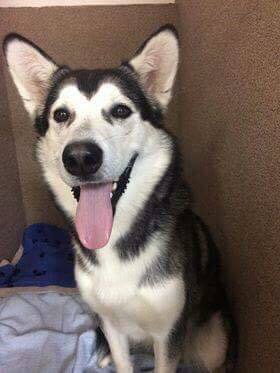 he went missing last night around midnight due to fire works going off.. we are desperately looking for him.. if anyone has seen him please get a hold of me on here or call me at 613-639-0100. please help me find him. PLEASE HELP US FIND JACKSON AND BAILEY!! 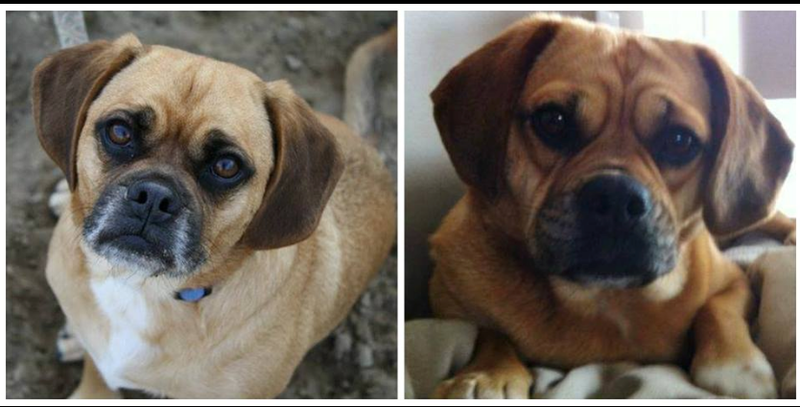 Two puggles (pug/beagle), Jackson & Bailey are missing from their home in Fitzroy Harbour (west Ottawa). They were let out to do their business and disappeared in a matter of only a few minutes. They were not wearing their collars at the time they disappeared. Jackson (neutered male) and Bailey (spayed female) are tan with black points and white chests, 14"tall, 30 lbs in weight, friendly. They could possibly be in the following areas: Vydon Acres, Galetta, Kinburn, Arnprior, Woodlawn, Constance Bay, Dunrobin, or Carp. They might have been picked up by someone driving a dark coloured truck when they went missing. A few distinguishing traits: Jackson barks at other dogs when he passes them on a leash, he howls like a beagle when you arrive home, he sleeps underneath the sheets or underneath blankets, he does not like to swim- only a hip wader. He would know his name very well if called it. by Jackson at high speed. She likes to sleep on the top of the couch, she has a pitiful beagle like bark, she loves toys and play fighting with Jackson. She does not care about other dogs while being walked even if Jackson is fussing. She loves to swim. Contact Amy at 613-203-4487 or Brent at 613-797-6452.
matching his description. We can be reached at 613-738-0555. Zeus - LOST BOXER CARDINAL AREA - Missing since July 11th, 2013 from Shanly Road approximately 10 km north of Cardinal. One sighting on Liezert Road just north of his home on July 21st. Possibly roaming the fields/bush area. He is 6 yrs old and neutered. Gentle dog and may come when called. Not wearing a collar. If sighted or found, please call 613-803-1466. Desperately missed by his family! JJ is missing since Saturday, August 3rd, 2013 from Farley Road in Crysler. 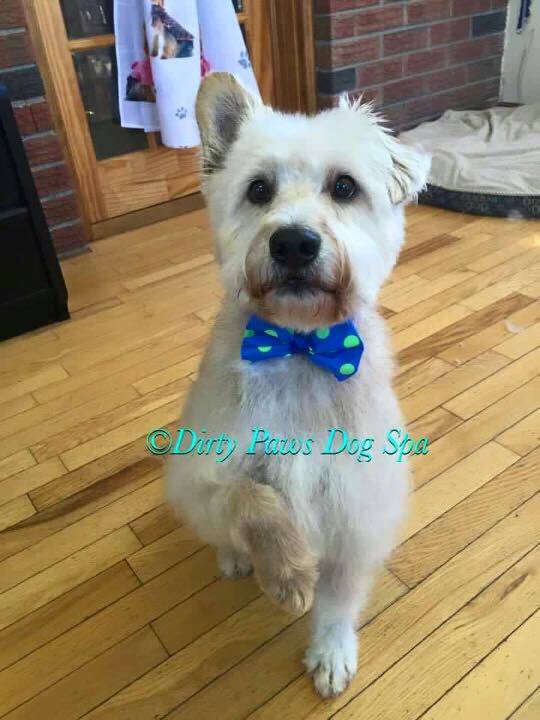 JJ is an 8yr old male. We miss him !! Have you seen this dog? He goes by the name Tuffee. He is a shy dog but very friendly. Went missing 3pm on November 2nd, 2013. He ran off before but he was at someones house for the night. He is from the Stewartville area he has a blue collar no tags. 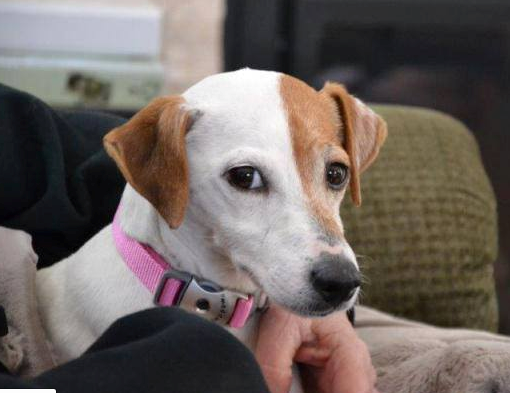 LOST DOG-INNES RD AREA- From Gene Ling McDermid: Long shot but have you seen her? She's a Chinese crested hairy hairless . Has tags so please bring her in to Ottawa Humane society . She is missing/stolen since November 2012. Call Gene Ling Mcdermid at 613-897-5325. Brutus, my neighbour's 13 year old black lab went missing during the snow storm. He is wearing a faded blue collar with tags. Any info greatly appreciated. KEESHA was last seen in the Petawawa area. Try to keep her with you till we arrive, she loves any food, treats, she is not cross but very timid. German Shepherd female with long hair and floppy ears wearing red collar with tag. Possibly seen on Thursday December 5th, 2013 on Black Bay Road in Petawawa. Please contact Colette Bramburger at 613-401-3046. Listed on helpinglostpets.com too. 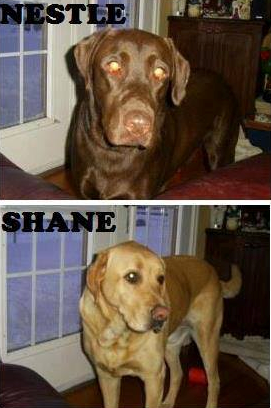 Please help this family find their boys Nestle & Shane. They live on a farm, and have the freedom to roam on the property, but never venture off the property. They do both have microchips, and had a Calgary address, but information has been updated to current address. The family and kids are heartbroken. Please share! Our neighbours lost a 8 year old female white Jack Russell terrier, Rachel. She has tan ears, is skittish, very shy and is wearing a pink collar. Please spread the word in case someone sees or finds her!! 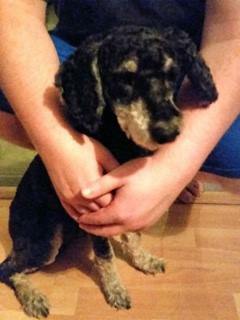 Lost from Smith Road, Oxford Station/Spencerville area. Please contact Tanya Henri Brown and Janet Jensen at 613-979-5907. 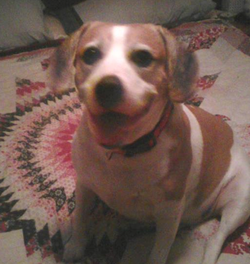 Frasier, a beagle mix escaped from boarding kennels Saturday evening on November 16, 2013, 10 years old male neutered tan and white with a little pink around the mouth wearing a green collar with silver reflectors and tags, lost in the Montague area. Family pet desperately missed. His name is Frasier and he will also answer to Poo Bear. I have looked everywhere and still cannot find her. Ruby is part lab, boxer. She is a good loving dog full of joy. She went missing from Clearlake Road off Slatfalls Road in Denbigh Ontario, just after we moved. Please come home Ruby. Please contact Joanne Bastien-Clark at 613-333-9736.